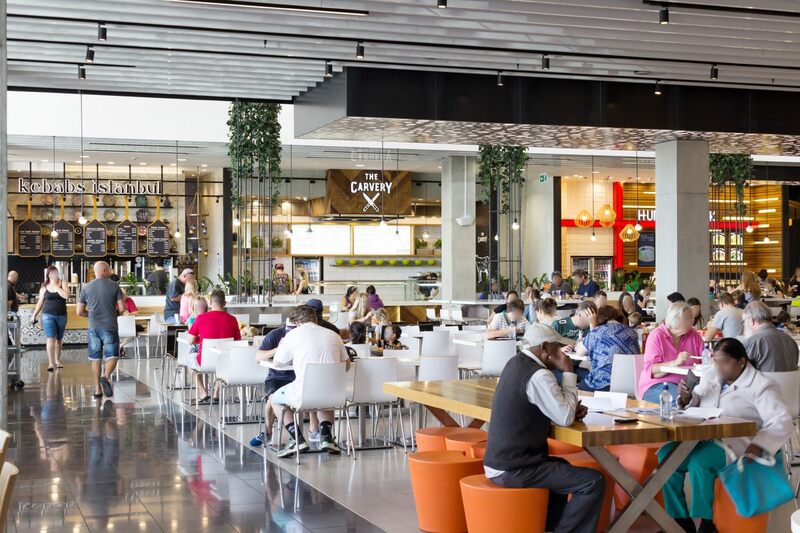 When NorthWest Shopping Centre opened its doors in October 2015, the public were greeted to a fully functioning, modern retail environment with exacting quality and style. The brief was ambitious, an 18 month delivery programme and a fixed grand opening for 100 retail tenancies, a feat not previously achieved in the New Zealand market. Tailor successfully managed all 100 tenants through the retail design and fitout process and through compliance, commissioning and base build coordination to ensure that every Tenant fitout was finished, complete to a high standard and retail ready for the grand opening.